Last week I attended the Cannes Lions International Festival of Creativity and had the chance to speak on a panel with Live Nation about our partnership – here are my key takeaways. 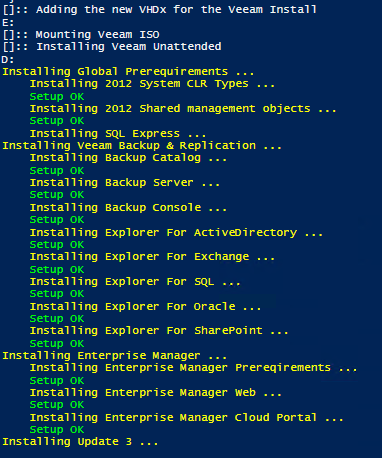 Veeam PN was launched as part of Veeam Recovery to Microsoft Azure, but Veeam PN has some great standalone use cases. In the last post, I showed how to access home lab/office machines while on the road using Veeam PN. In this blog post, I’ll be covering a very real-world solution with Veeam PN where it will be used to easily connect geographically disparate cloud hosting zones, enabling you to achieve High Availability for applications and provide cross cloud application and services access. This is probably the most exciting of the three use cases I will cover in this blog series on Veeam PN, and with multi-cloud adoption in full swing, this is a very timely and useful capability. Taking this use case one step further, how can cloud-to-cloud Availability be achieved in the most cost effective and operationally efficient way? There are obviously a few ways to connect clouds, and many other solutions out there, whether that be via some sort of MPLS, IPSec, L2VPN or stretched network solution. What Veeam PN achieves is simplicity — it’s very easy to configure, and it’s also very cost effective (remember it’s FREE). This makes it one of the best ways to connect one to one or one to many cloud zones with little to no overhead. 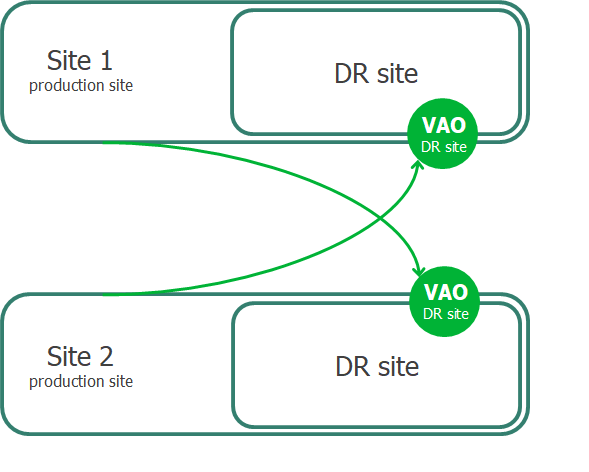 In this scenario, I want each vCloud Director zone to have access to the other zones and be always connected. I also want to be able to connect in via the OpenVPN endpoint client and have access to all zones remotely. All zones will be routed through the Veeam PN Hub Server deployed into Azure via the Azure Marketplace. 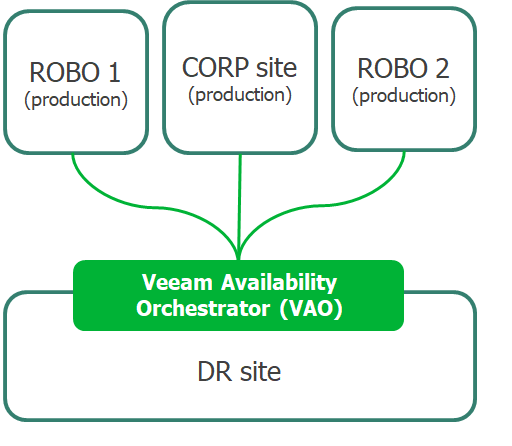 To go over the Veeam PN deployment process, read my first post and also visit this VeeamKB that describes where to get the OVA and how to deploy and configure the appliance for first use. In my setup, the Veeam PN Hub Appliance has been deployed into Microsoft Azure mainly because that’s where I was able to test out Veeam PN initially, but also because in theory it provides a centralized, highly available location for all the site-to-site connections to terminate into. This central hub can be deployed anywhere, and as long as it’s got HTTPS connectivity configured correctly to access the web interface, you can start to configure your site and standalone clients. In order to configure the Veeam PN Site Gateway you’ll need to register the sites from the Veeam PN Hub Appliance. When you register a client, Veeam PN generates a configuration file that contains VPN connection settings for the client. You must use the configuration file (downloadable as an XML) to set up the Site Gateways. Referencing the diagram at the beginning of the post, I needed to register three separate client configurations as shown below. Once this has been completed, you need to deploy a Veeam PN Site Gateway in each vCloud Hosting Zone, and because we are dealing with an OVA, the OVFTool will need to be used to upload the Veeam PN Site Gateway appliances. I’ve previously created and blogged about an OVFTool upload script using PowerShell. Each Site Gateway needs to be deployed and attached to the vCloud vORG Network that you want to extend, in my case it’s the 192.168.60.0, 192.168.70.0 and 192.168.80.0 vORG Networks. Once each vCloud zone has the Site Gateway deployed and the corresponding XML configuration file added, you should see all sites connected in the Veeam PN Dashboard. At this stage, we have connected each vCloud Zone to the central Hub Appliance which is configured now to route to each subnet. If I was to connect an OpenVPN Client to the Hub Appliance, I could access all subnets and be able to connect to systems or services in each location. 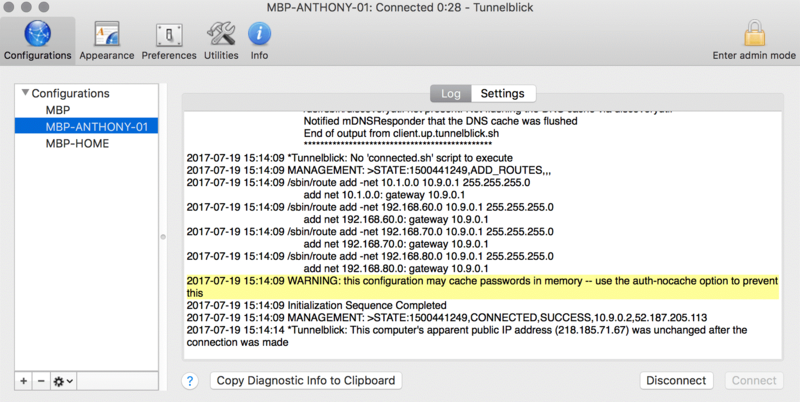 Shown below is the Tunnelblick OpenVPN Client connected to the Hub Appliance showing the injected routes into the network settings. To complete the setup and have each vCloud zone talking to each other, we need to configure static routes on each zone network gateway/router so that traffic destined for the other subnets knows to be routed through to the Site Gateway IP, through to the central Hub Appliance onto the destination and then back. To achieve this, you just need to add static routes to the router. 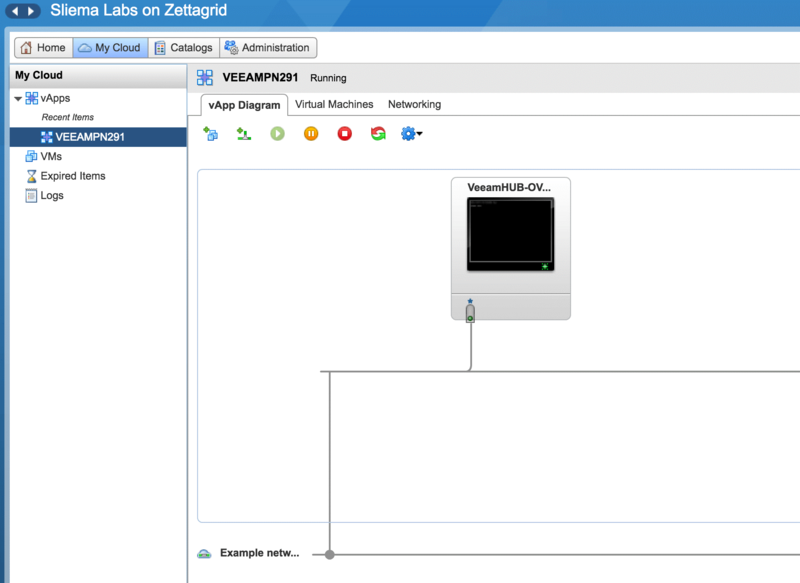 In my example, I have added the static route to the vCloud Edge Gateway through the vCD Portal as shown below in the Melbourne Zone. These five steps took me less than 30 minutes, which also took into consideration the OVA deployments as well. 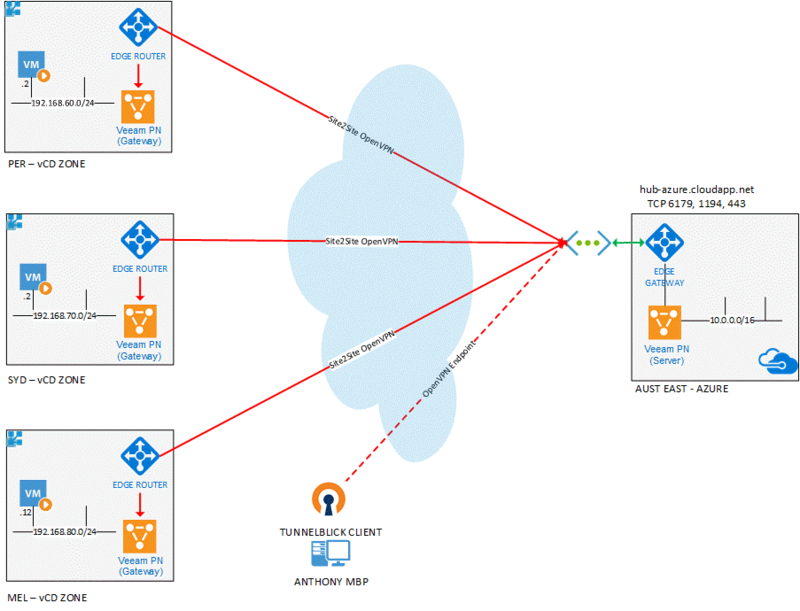 At the end of the day, I’ve connected three disparate cloud zones which all access each other through a Veeam PN Hub Appliance deployed in Microsoft Azure. From here, there is nothing stopping me from adding more cloud zones that could be situated in any public cloud, whether AWS, IBM or Google. I could even connect my home office or a remote site to the central Hub to give full coverage. The key here is that Veeam Powered Network offers a very simple solution to what is traditionally a complex and costly one. Again, this will not suit all use cases, but at its most basic functional level, it’s a great solution for customers who have a need for cross-cloud connectivity. Go give it a try! 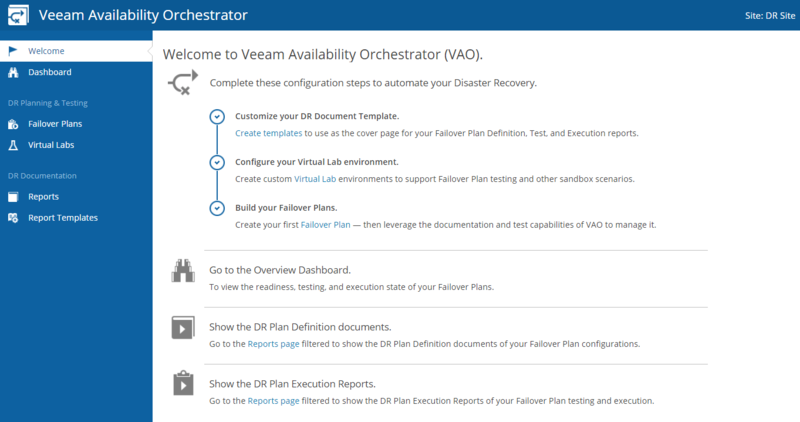 Get started with Veeam PN. 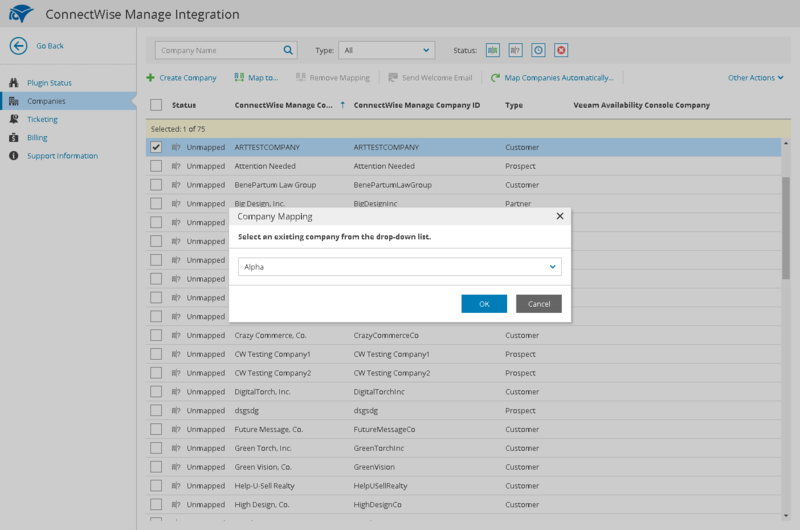 The post Simplifying cloud to cloud connectivity with Veeam PN appeared first on Veeam Software Official Blog. 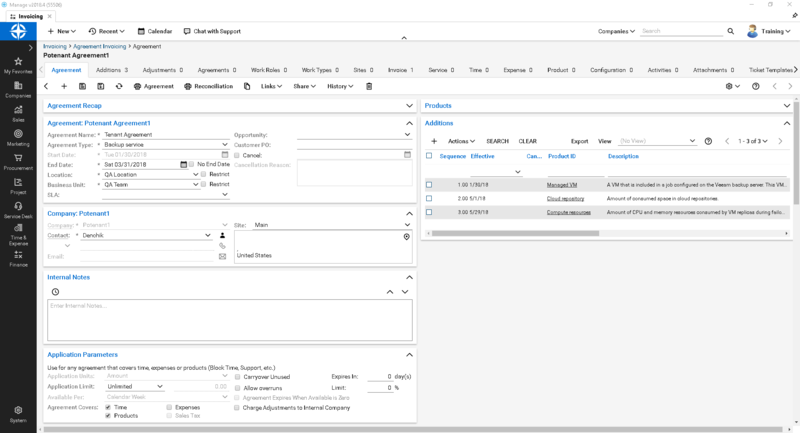 We’re very excited about the new possibilities this latest update will bring for not only your business, but also for your customers’ and their Availability. To get started with these new features of Veeam Availability Console, download the latest update today — it’s FREE! 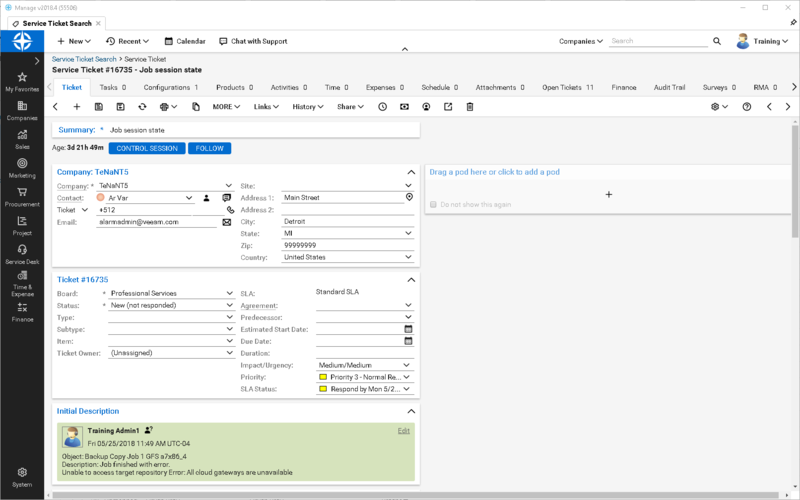 The post Veeam Availability Console U1 is now available appeared first on Veeam Software Official Blog. 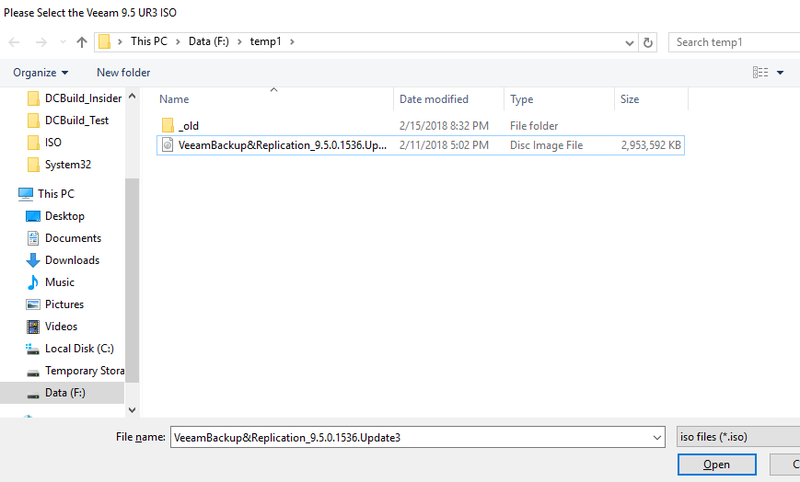 In this blog post, I will show you how you can deploy Veeam Backup & Replication 9.5 with Update 3 to a virtual machine. This is a really handy, little script because it can help you get Veeam going in your lab in a snap. The basic steps to accomplish this are as follows. 1. Create a virtual machine running Windows Server 2016. In my case, I created a Hyper-V VM called Management01. 2. 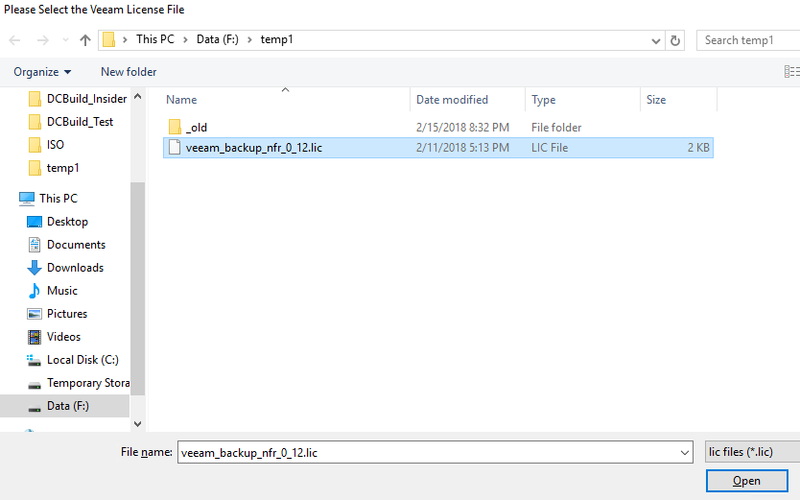 Download a copy of Veeam Backup & Replication and prepare either an already existing license file or request a trial one from the same download page. 5. Open an Administrative PowerShell Prompt and change the path to F:temp1. Then type Import-Module .Install-Veeam-HyperV.PS1 -Force -Verbose and press Enter. This will load the Install-Veeam Module which we will use to deploy Veeam to our lab. 6. Type Install-Veeam -VMName Management01 -GuestOSName -Management01 -VMPath F:dcbuild_test and run it. 8. On the Please Select the Veeam License File window, browse to your license file prepared at step 2. In my case, I used my Veeam NFR license. 9. Input the credentials for your lab. In my case, I will install using my Domain Administrator Account “MVPDaysAdministrator”. 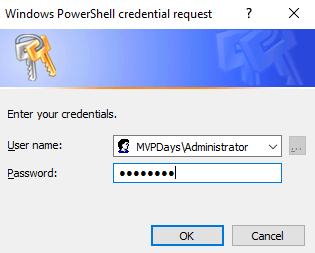 We will pipe this into the VM using PowerShell direct with the $DomainCred variable. I hope you enjoyed this post, and please feel free to update my code and use it in your lab. As always, happy learning! 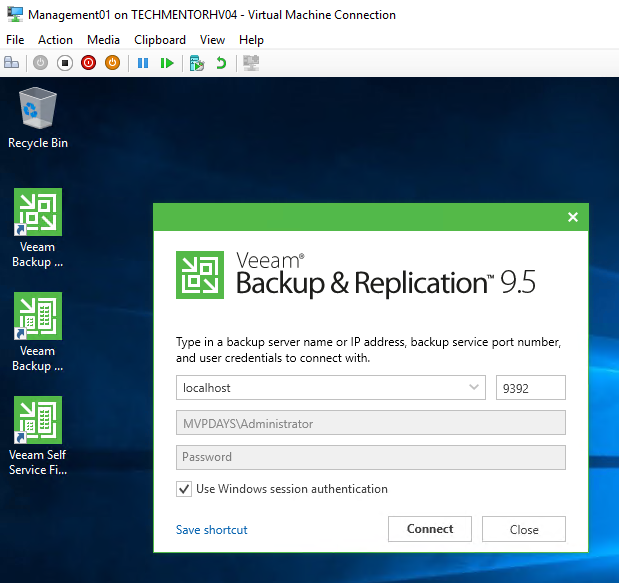 The post PowerShell script to deploy Veeam Backup & Replication appeared first on Veeam Software Official Blog.